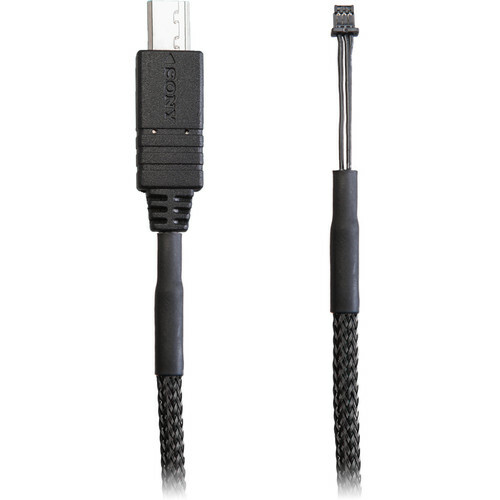 This mini Control Port Run/Stop flexCable from Redrock Micro connects the Redrock Navigator to compatible Sony cameras to control the camera record start/stop. Compatible cameras include Sony Alpha models and the Sony FS5. flexCables are 35% lighter than most standard cables thanks in large part to the cable sheathing that's ultra-lightweight (yet still provides the required protection). flexCables have a 200% greater flexibility than most standard cables, allowing for less drag and easier cable wrangling. These cables can be wrapped, twisted, and bent to keep your rig tight without damaging or crimping the cable. flexCables are 20% thinner than most standard cables. You can easily install them where you need to and secure them with little effort.